As you are probably already aware, the ELD enforcement deadline is quickly approaching on April 1, 2018. 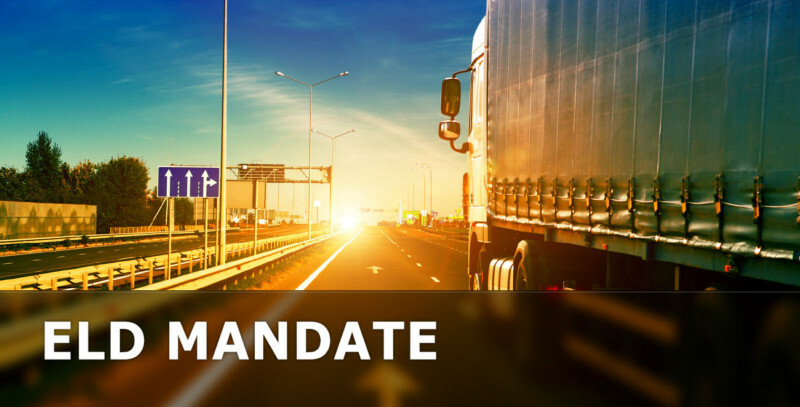 Since the ELD Mandate deadline on December 18, 2017, drivers have been written up for non-compliance; however, no CSA points were levied against drivers or their companies. All of that changes on April 1st. 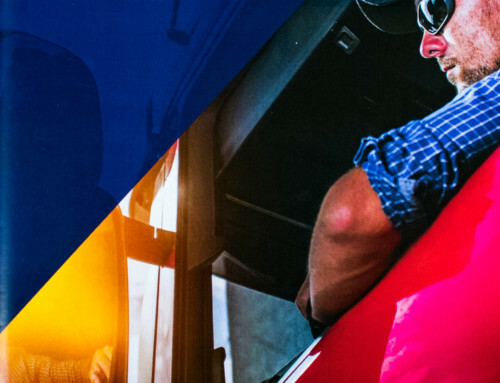 To help you prepare for this deadline and prevent any penalties, we have put together a list of what you and your drivers need to know in order to be ready. 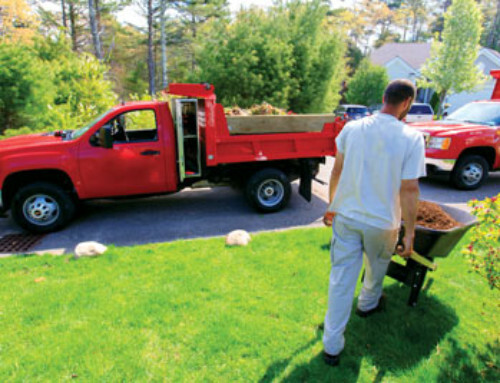 Starting on April 1, CSA points will be levied against drivers and their companies, and trucks will be put into the penalty box — in most cases for 10 hours. That’s what Kerri Wirachowsky, director of the roadside inspection program at the Commercial Vehicle Safety Alliance (CVSA) told attendees at Omnitracs’ Outlook 2018 user conference in late February. It’s important to make sure the drivers know whether they have an AOBRD (Automatic Onboard Recording Device) or an ELD. 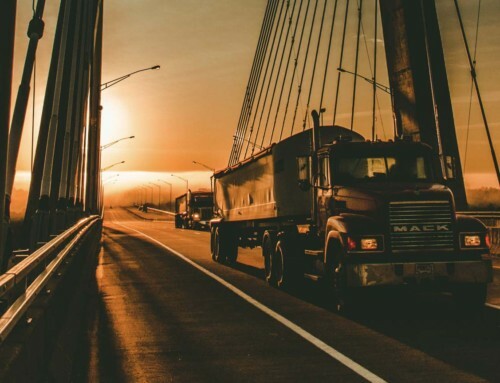 Drivers also need to have a cab card and enough log sheets to reproduce the eight days of Records of Duty Status (RODS), should the ELD or AOBRD device fail or an inspector asks to confirm the availability of backup paper logs. At least eight days’ supply of blank forms for recording a driver’s hours of service in the event of a device failure. Be able to tell enforcement that there is an electronic user manual with thorough instructions for using the device on the device in the form of help screens. Instructions for producing recent data and transferring it to an inspector (electronically, via email a print out). 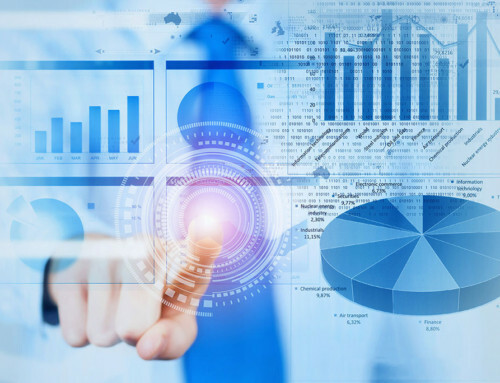 Instruction for reporting malfunctions and record-keeping procedures during malfunctions. Carriers using the grandfather clause (because they invested in AOBRDs) should make sure that they only carry AOBRD cards in their cabs. The same is true, in reverse, for trucks that are equipped with ELDs. 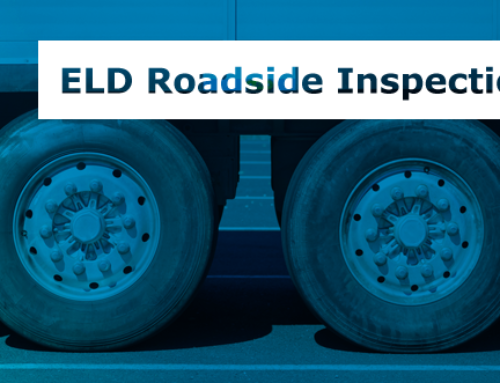 Drivers must be able to operate the ELD or AOBRD, and to be able to transfer data from their devices to an inspector. If they can’t, it’ll be treated as if they didn’t even have the proper equipment onboard.